Pay $6799 for the Janome MB7 seven needle embroidery sewing machine, . Buy now and save off special price, The Janome MB7 7 needle embroidery sewing machine. .. 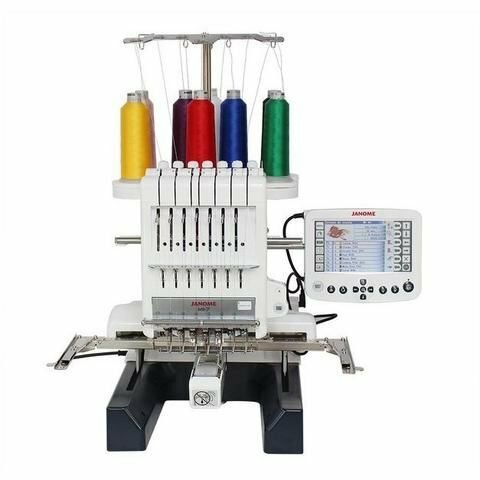 This is Janome's latest 7 needle embroidery machine, how fast does one want to embroider.